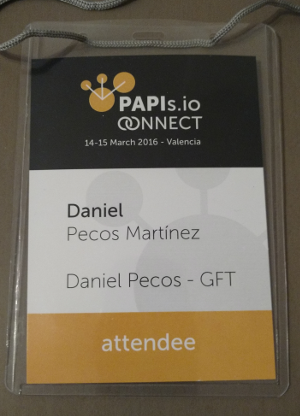 I just got home after enjoying a couple of days in the PAPIs.io Connect conferences in Valencia. And they’ve been great! 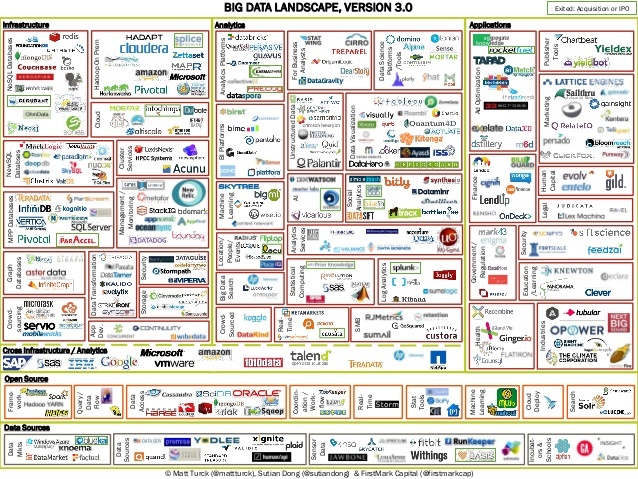 There have been sessions about Machine Learning, Deep Learning, APIs, AI, BigData and many more. Oh, and there have been drones too. 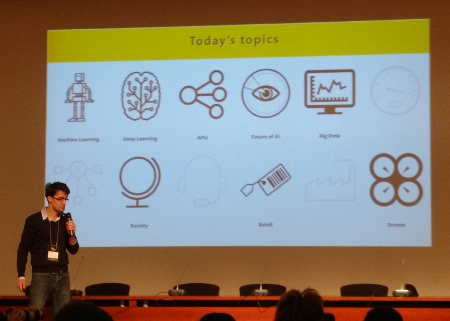 Speakers from many different companies, like Amazon, ING, BigML, Telefonica R&D, So1, Ŷhat, just to name a few, have been talking about their experience in solving many different types of problems using Machine Learning technologies and what the main benefits and caveats have they found during the process. Great speakers, really cool topics for the talks and really nice venue. What else could you ask for? Oh yeah, Valencia’s Fallas and great food! EDIT (2016/03/16): Completely forgot to mention the Startups Battle. It was really cool to see how a AI (preseries) drives an interview in order to rank an startup, using BigML technology and Amazon Echo. My only concern was that it never asked a single question about any project at all, just questions about the team experience and seed rounds. Is that the only thing that matters to get your project fund? Don’t think so.